Protective orders are injunctions or restraining orders precluding contact between the perpetrator and victim in situations of domestic abuse, assaults, threats of bodily harm, emotional abuse of the elderly or of an at-risk adult, and stalking. Separate laws protect children. 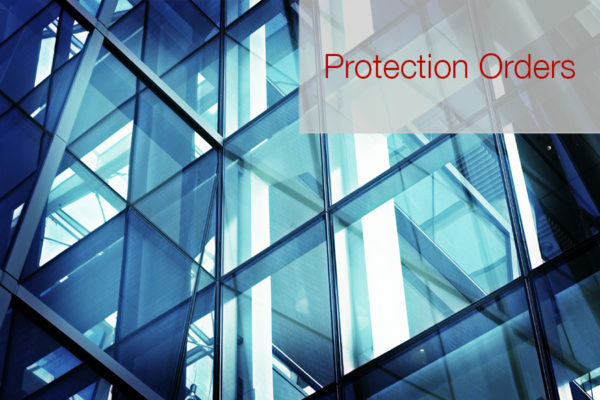 Protective orders are usually sought on an emergency and temporary basis. After notice to the perpetrator, a follow-up hearing makes the order permanent for a specified period of time. Usually, one of the attorneys in the Firm is available to meet the emergency needs of our clients and to provide information as to how the client may best be kept safe under his or her circumstances.